The Where Investors Belong survey was conducted by market research firm Kelton Global in 2016. It polled 1,000 Vanguard clients and compared them with 1,000 clients of other investment firms. All differences between Vanguard clients and clients of other investment firms are statistically significant at the 95% confidence level. The parental stat refers to clients with children of any age who provided the number of hours per week they typically spend with their children or who, compared to other people they may know, believe to be more involved in their child’s life. . The experiences of these Vanguard clients may not be representative of the experience of other Vanguard clients and aren’t a guarantee of future investment performance or success. 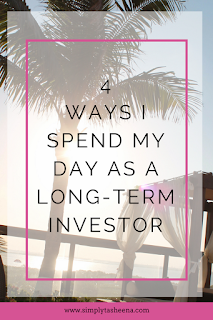 Today I will be sharing a little behind the scenes of 4 Ways that I spend my day as a long-term investor. 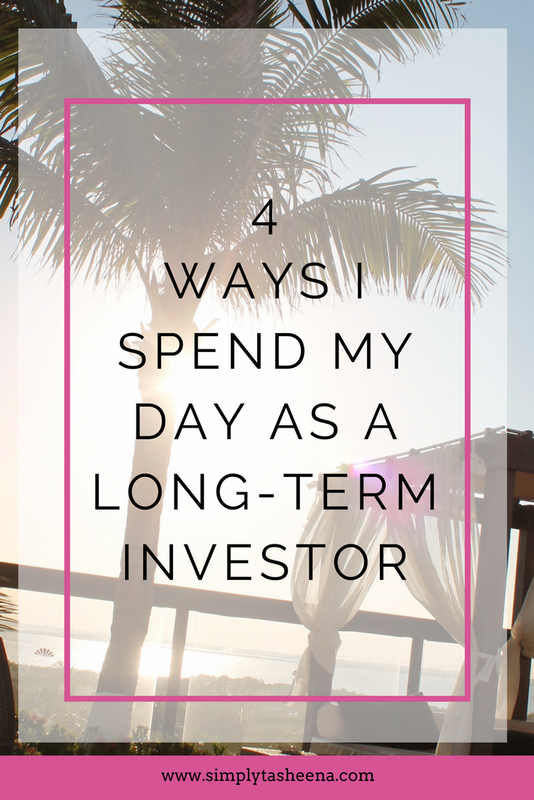 Because long-term investors don’t live to invest, they invest to live. Nothing is more relaxing than spending your day at the spa. Picture walking in a spa after a long week with fresh herbal tea brewing, four different options to the jetted Jacuzzi tub of your dreams with four different temps. This is my reality. Vanguard clients spend 6 more hours per week, on average, with their kids compared with clients of other investment firms? Making time for date night is a must-have for any couple. I love that when we are our together we can fully focus on each other, enjoy the moment, and live in the moment. 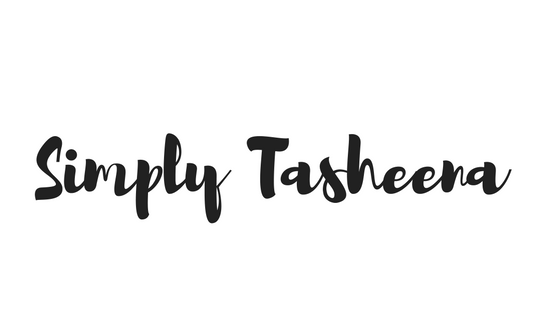 I love that I don't have to sacrifice time with my spouse. It's so easy to have to sacrifice now when we make the wrong choices. I love that I live such a fuller life and I'm able to spend quality time with my spouse where ever whenever. Vanguard clients are 14% more likely to make time for date night compared with clients of other investment firms. One of my favorite hobbies is traveling. I love the people, food, culture. From searching for the ideal location that I want to travel to. To actually make a choice and booking my trip. Nothing is more rewarding than hopping on that plane when it's freezing in your state and landing and not needing a coat. The gratification that comes from that experience is life-changing. Vanguard clients are 15% more likely to explore mutual hobbies with their partner compared with clients of other investment firms. Are you living a fuller life today? Great to know that you have family time and more so time with spouse. Indeed these are important things to pamper ourselves an our relations to have a great life. I am craving for my holidays leave to spend time with my family. A spa would be amazing too! What aN unique insight. I too believe the right financial plan does help us live better and enjoy more quality. wow, totally agree with you. would love to do the same, spending time with family is the most important thing for me.